Craving solid, authentic Mexican comfort food? Clovis is the place to be. 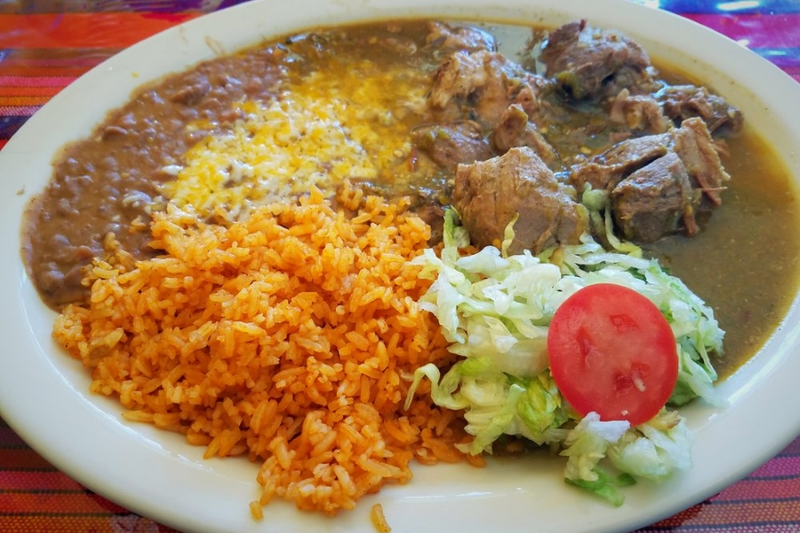 Hoodline crunched the numbers to find the top Mexican spots around the city, using both Yelp data and our own secret sauce to produce a ranked list of the best places to go for everything from chile rellenos to albondigas. Topping the list is Carrillo's Mexican Food. 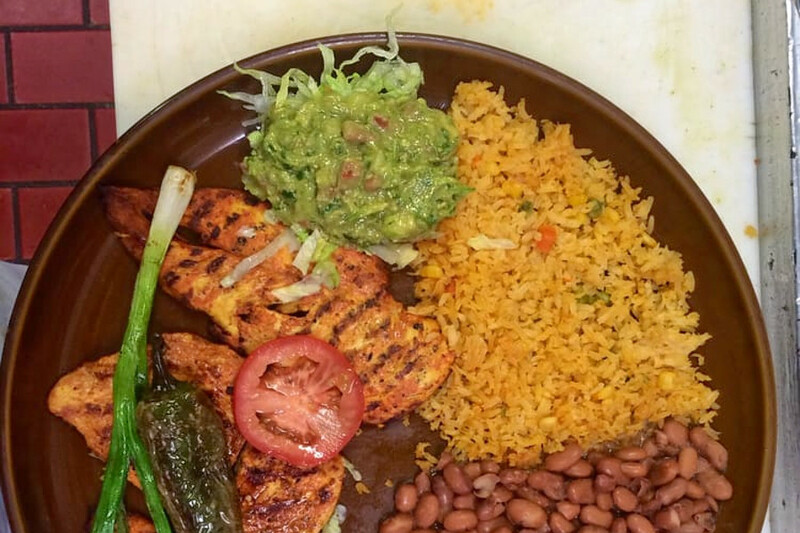 Located at 151 W. Bullard Ave., Suite 101, it's the highest rated Mexican restaurant in Clovis, boasting 4.5 stars out of 208 reviews on Yelp for its high quality, excellent service and great prices. Yelpers have special praise for the housemade pico de gallo and the shredded beef chimichanga. The all-day spot also serves breakfast foods and sides like asada fries. Next up is Hacienda Tequila, situated at 1320 Clovis Ave. With four stars out of 286 reviews on Yelp, it has proven to be a local favorite for its complimentary cabbage salsa served with all meals, the good value of the combination "carne asada y mas" meals, and the crispy chile relleno. For something off the beaten track, try a house special dish like the tacos jalisco, filled with tri-tip and pico de gallo. 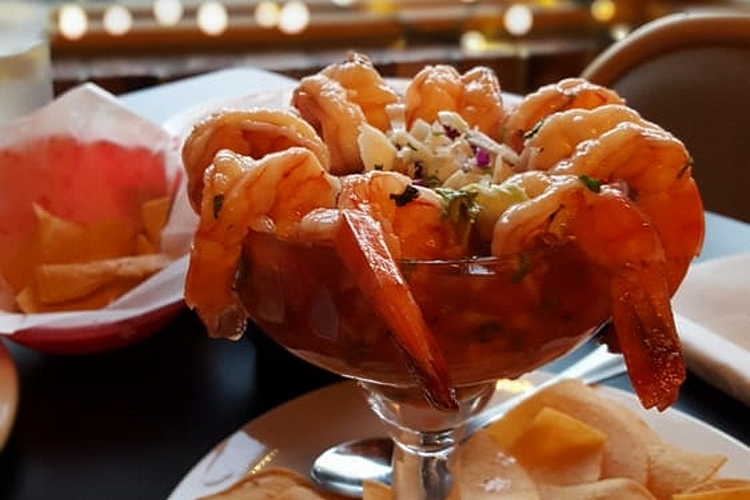 Salsa's Cantina, located at 410 Clovis Ave. in Old Town Clovis, is another top choice, with Yelpers giving the Mexican bar and restaurant four stars out of 261 reviews. The house-made tortillas and chile verde stewed pork are hits here, along with the eatery's reasonable prices and generous portions. From the bar, popular cocktails include the blended pina colada and the pomegranate margarita. 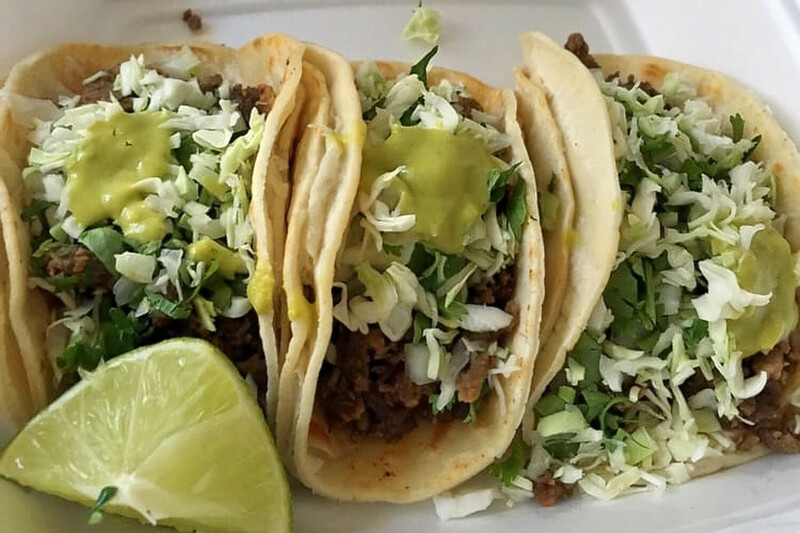 Karlita Carniceria y Taqueria, a butcher and small market with an attached counter-service taqueria, is another much-loved go-to, with 4.5 stars out of 75 Yelp reviews. Yelpers single out the carne asada, menudo and carnitas tacos for praise. Intrepid customers should be aware: the spot does have a dine-in area, but space is limited. Head over to 233 Sunnyside Ave. to see for yourself. 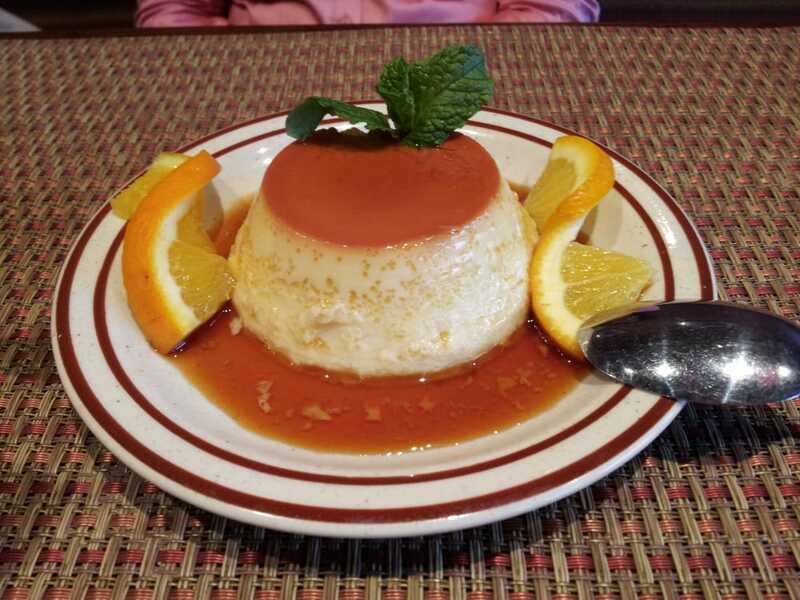 Last but not least, check out Rosa Linda's, which has earned four stars out of 89 reviews on Yelp. 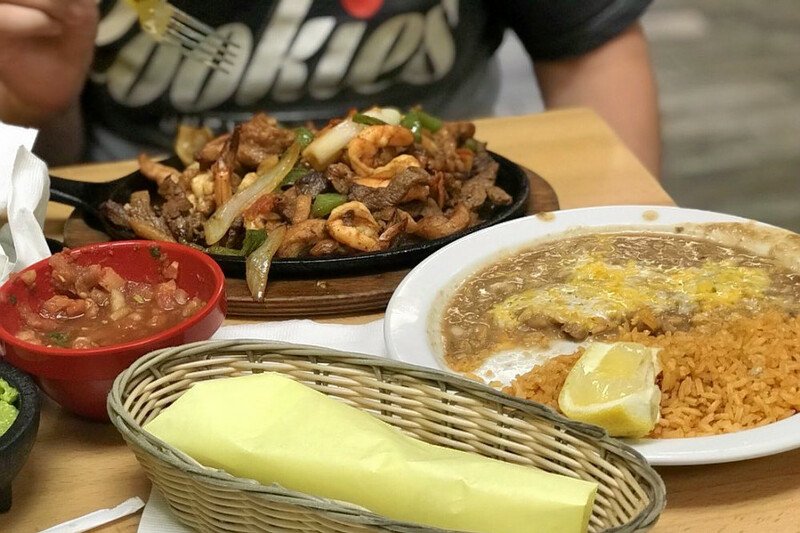 The family-owned Mexican eatery started in Selma and has been around for over twenty years, serving up Mexican classics like albondiga (meatball soup) and the weekends-only menudo (homily and tripe) soup. You can check out the menu here; or just drop in at 1420 Clovis Ave.